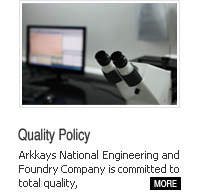 Products - Arkkays National Engineering and Foundry Co.
We produce high quality bright steel bars in cold drawn, centerless peeled, centerless ground and heat treated conditions as primary input for various processes such as machining, cold forging, case hardening, quenching and tempering according to various international standards. 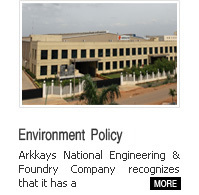 Arkkays' bright steel bars are used in every sector of manufacturing right from automotive to aerospace. 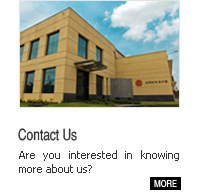 We bring our 50 years of bright steel manufacturing experience to our exacting customers with an outstanding quality of product, service and knowledge. 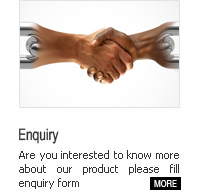 Our excellent relationship with our suppliers gives us access to virtually every steel grade required for any application.